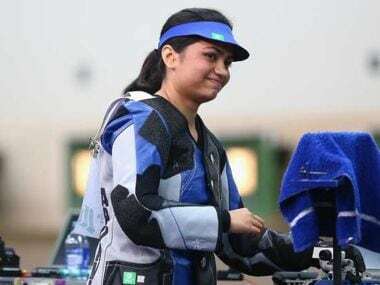 Apurvi Chandela will enter the upcoming Commonwealth Games in Gold Coast, as the reigning champion with the aim of becoming the first Indian shooter to defend her title at the games. 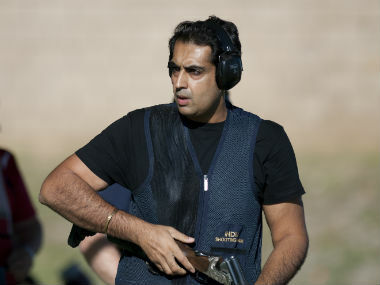 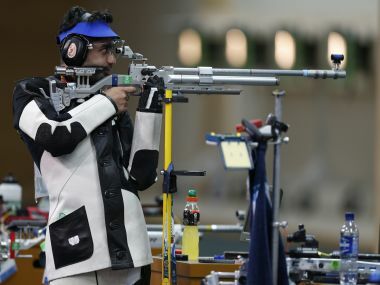 Indian shooting is set to enter the post-Abhinav Bindra era with the axe falling on seasoned campaigners such as Manavjit Singh Sandhu and Ayonika Paul, who were pipped by fresh faces, for the year's first ISSF World Cup to be held in the capital from 24 February. 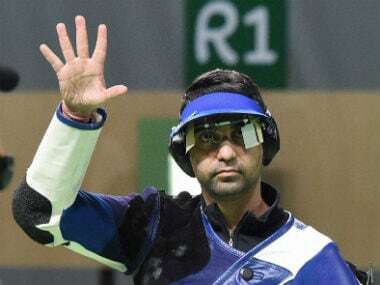 Perfectionist Abhinav Bindra walked into the sunset after a glorious career but, in an unfortunate coincidence, dark clouds hovered over a house in disorder after the Indian shooting team returned with only luggage to boast for following a barren Olympic campaign. 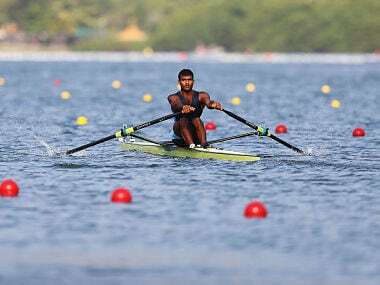 Maharashtra government has decided to approach the corporate sector to get financial assistance for the players preparing for Olympics 2020. 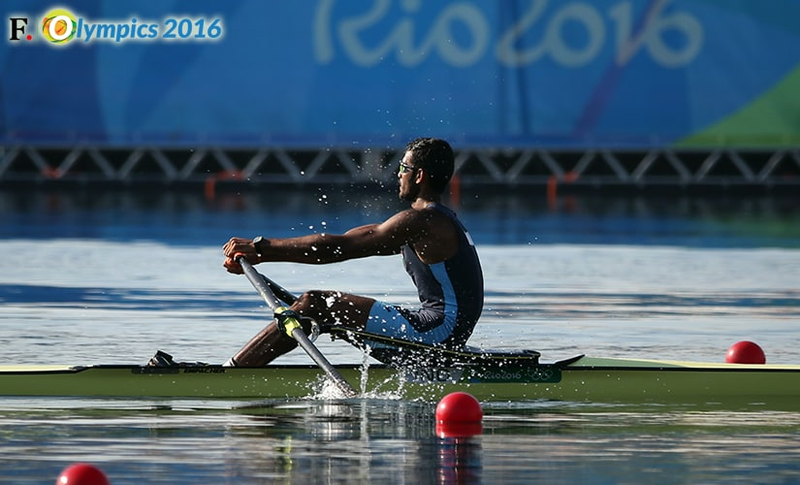 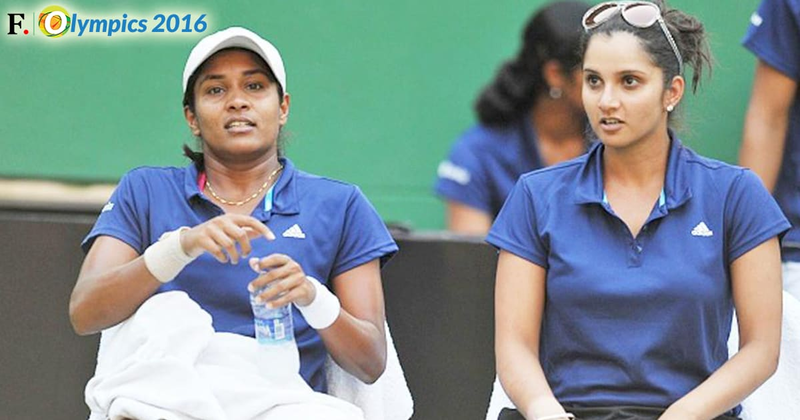 The opening day of Rio Olympics 2016 brought mixed fortunes for India. 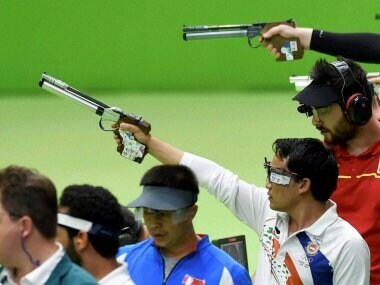 Here are all the hits and missed from Day one. 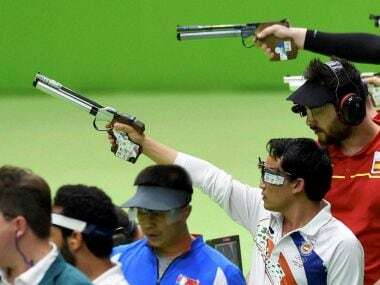 India's biggest medal hope Jitu Rai got a wake-up call when he finished eighth in the finals as the much-fancied shooters drew a blank in the pistol events at the Olympics, in Rio de Janeiro. 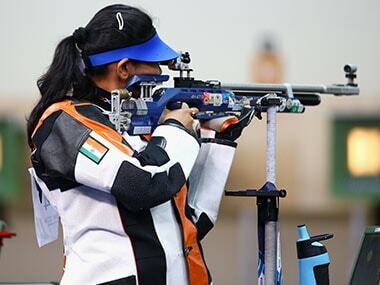 Indian shooters Apurvi Chandela and Ayonika Paul were way off the mark in the 10m Air Rifle Women's Qualification, finishing way behind the leaders to bow out of the competition in the Rio Olympics in Rio de Janeiro on Saturday.